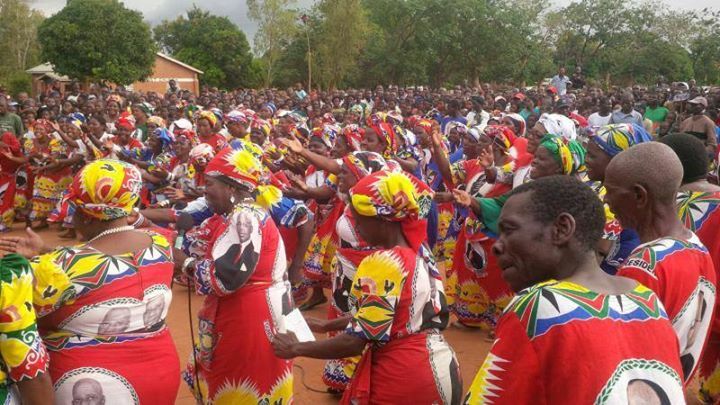 Executive members of the ruling Peoples’ Party in the central region district of Ntchisi have massively defected to the rebranded Malawi Congress Party (MCP) under the leadership of the new broom in politics, Dr. Lazarus Chakwera. 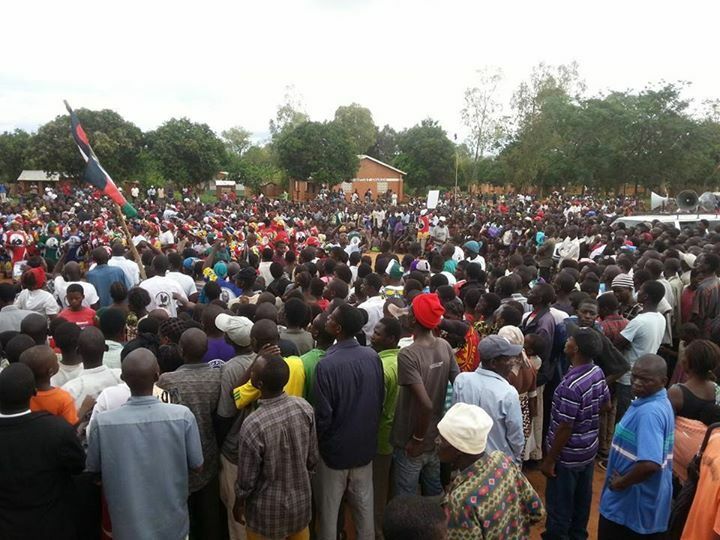 At a rally he held in the district, the members announced that they had defected to MCP because of the embarrassment that the Cashgate scandal that has hit the PP government in the face has brought on them. Some of them complained that it was unwise to be supporting a party that was overseeing a shortage of drugs in hospitals, delayed salaries of civil servants and an increase in goods while a few were getting rich. 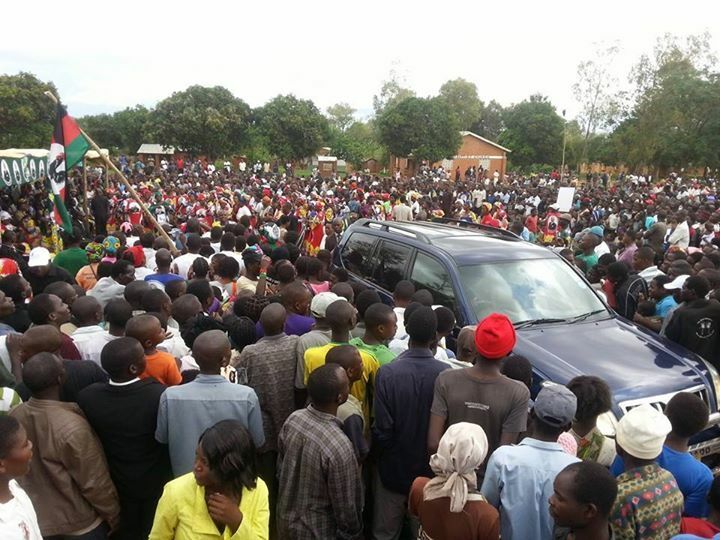 The rally also drew a crowd that could shame Chakwera’s critics that he is a new broom in politics and, therefore, fails to garner enough support as it witnessed a multitude of people attending it. Dead people and thieves still support the PP-a party that has presided over theft of tax money in government. How can we support these PP thieves .